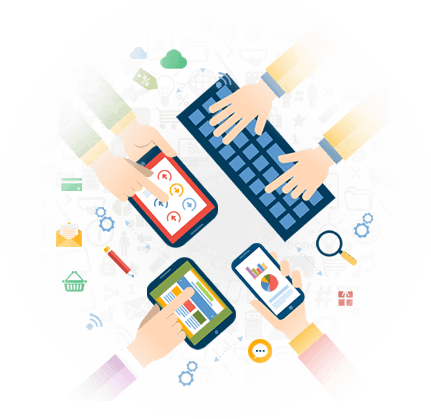 Why UX (User Experience) is vital to your business? 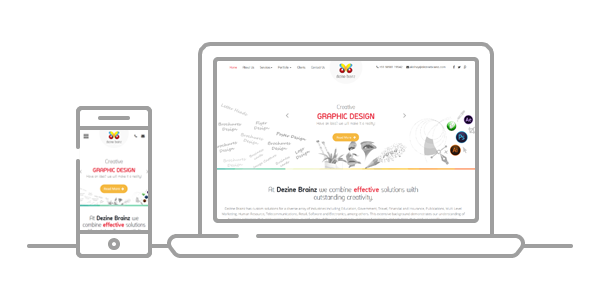 Why Choose Dezine Brainz For UI/UX Design Services? The hallmark of Dezine Brainz’s UI/UX design services is not just confined to ameliorated usability, but enhanced elegance leaving your visitors exhilarated with a wow factor. Our UI/UX design experts are well-versed of the importance of analyzing the entire requirement and delivering solutions that add value to your branding efforts. From experience to navigation, information architecture and scalability, we assume accountability from the word go to render a final product that ensures ROI, finesse and benefits galore in the long run.